But for one night only there's an additional twist... None of the improvisers on stage have worked together before! 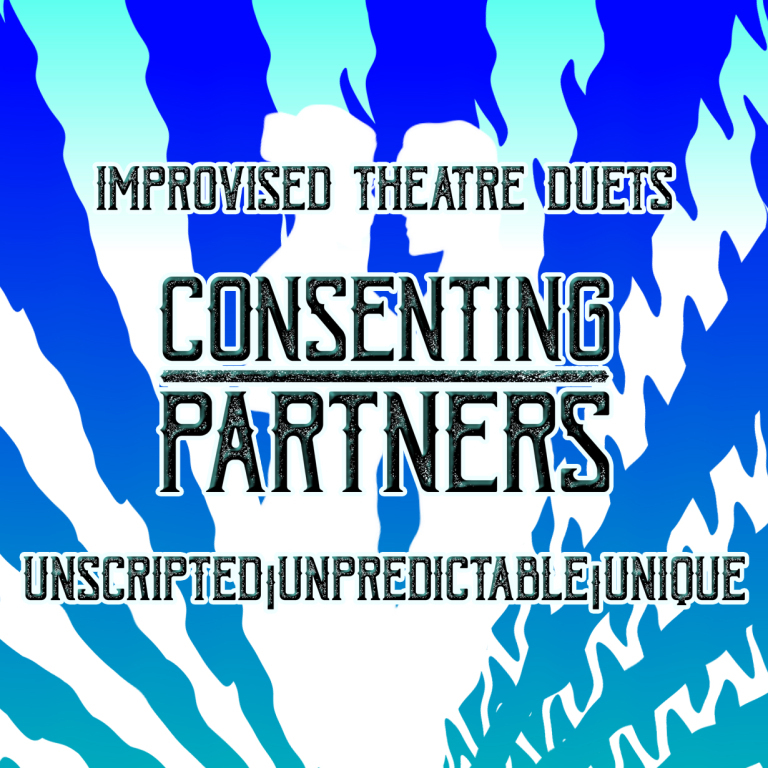 With names pulled from a hat, pairings will be made and thrust onto stage in the same instant. No one knows what will happen, not even the cast!